This golden wine bottle (37.5 cl quantity) offers the strength and enjoyment of Pinot noir, with a light foam. 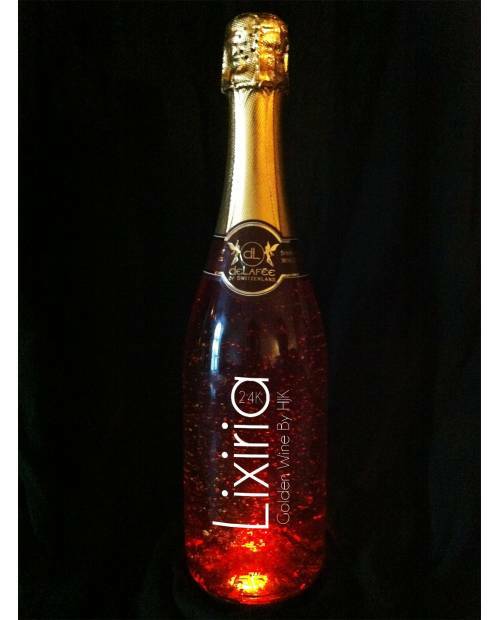 Lixiria wine is a sparkling rosé gold developed in collaboration with Heart Jacking containing flakes of edible gold. It will give an extra sparkle to your evening. - Composition of this golden wine: 70% Pinot Noir and 30% Chardonnay. 12 degrees. 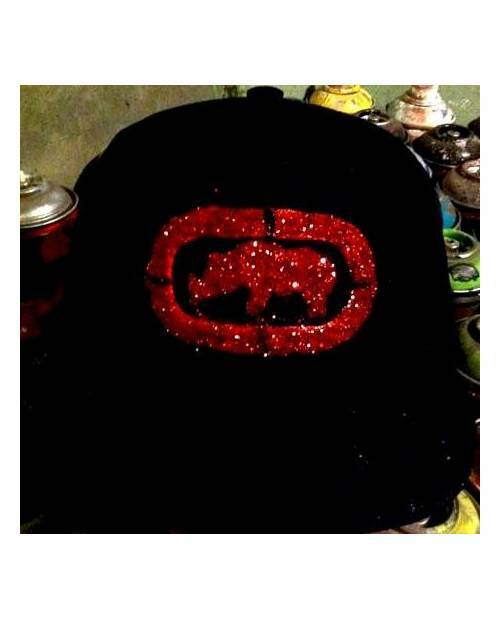 - Dress wine gold with pink and golden copper highlights. Dotted with real 24K gold flakes, weightless thanks to tiny bubbles escaping. The light transmittance varied colors and recalls a drink during a summer sunset. - Nose of this wine gold rather intense due to the presence of pinot noir, but still delicate with aromas of red fruits. - Mouth of golden wine: all the freshness own rosé wines, thanks to the service temperature (6 and 8 ° C). Again, summer memories with this taste of red fruits and wild. Of real gold flakes are incorporated within the bottle. This golden winePresented here in a limited edition 30-bottle comes with an LED light base. It will be the perfect luxury gift for weddings, birthdays or ceremonies in the image of gold. Be among the first to acquire all those wonderful bottles of wine Lixiria gold! 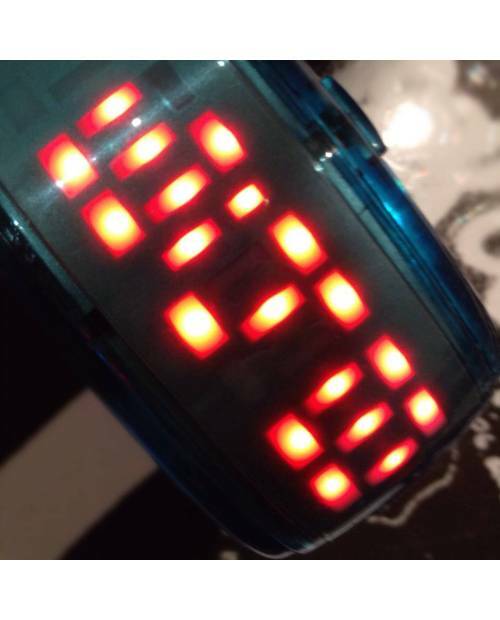 You must be an adult to buy it.